← Donal agus Jimmy–the boys from Belfast are back! Snow on the Mountain will be out from Dreamspinner in August, just in time to heat you up and cool you off. Reece Dante’s set them on a ski slope for a cover and we’ve written fresh blurb, to go with the spiffy new text and editing. What do you think? Jake’s agonizing over what to give Kurt for their first Christmas together—he knows what Kurt wants most can’t be gift wrapped. 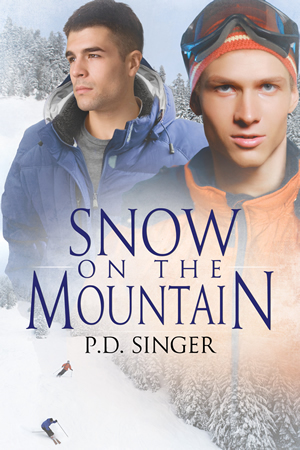 This entry was posted in Snow and tagged book cover, cover art, Jake, Kurt, Snow. Bookmark the permalink.